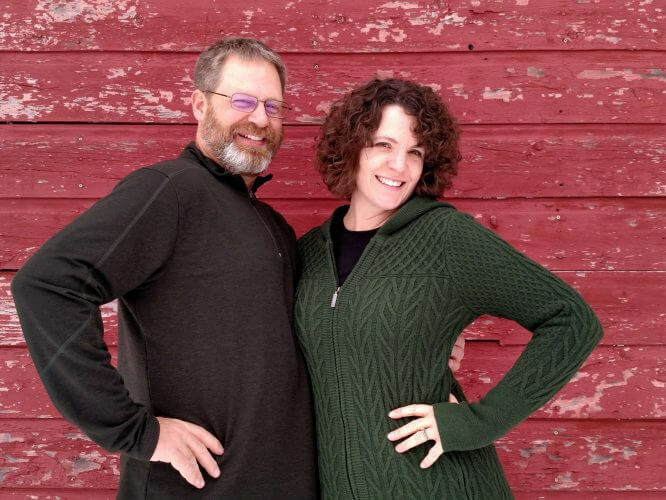 Dan and Juli Pottner joined Arctic Barnabas Ministries in the fall of 2017. God used Dan’s earlier experience in Ohio as Human Resource Coordinator for Missionary Maintenance Services (MMS) to prepare Dan for the same position with ABM. At MMS, Dan worked closely with all the apprentice pilots and mechanics just starting out in missionary service and coached them through the on-boarding processes. He also kept up with media and apprentice reviews, while he set and conducted evaluations of prospective families. Before they joined MMS, the Pottners worked as Unit Directors in the Southern Baptist Disaster Relief where they met the needs of disaster victims in flood and wind-ravaged areas. Dan also took a short-term trip to Haiti to help build a partnership to get abandoned children off the streets. Dan’s service-oriented business background includes fifteen years in the fire protection industry where he specialized in hands-on fire equipment training programs and sales and service of fire equipment. His fifteen years in the graphic arts world includes printing experience in commercial and artistic printing. Dan’s wife Juli comes to ABM with a BA in Elementary Education from Central College in Iowa, a certificate in Biblical counseling from the Biblical Counseling Institute and missionary experience in Taiwan, Honduras, and Ecuador where she taught missionary children. She attended language school in Costa Rica and also ministered short term in Russia and Romania. Together the Pottners ministered in outdoor outreach, led small groups and Sunday school classes and worked to feed the hungry through Convoy of Hope. Dan took opportunities to preach on occasion and Juli to minister to women. Dan and Juli, both originally came from east-central Wisconsin.